IGK has a bit of a cult status in the haircare world. But is IGK cruelty-free? 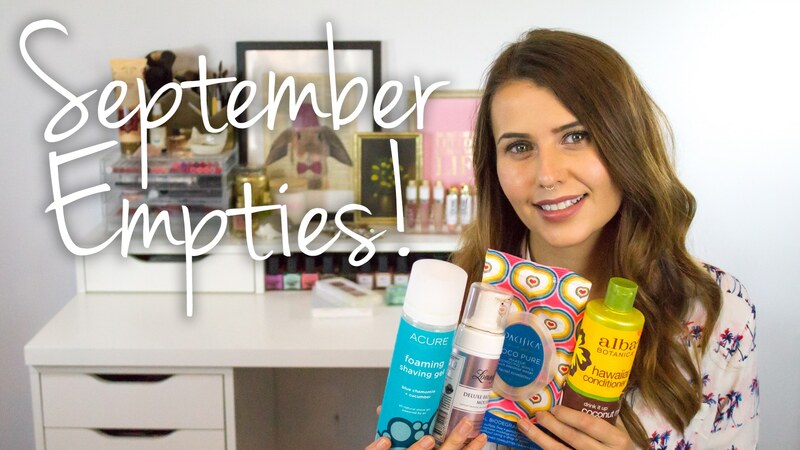 They are known for their unpolished styling and having a wide variety of really unique products. They make everything from shampoo and conditioner meant to add mega volume, a walnut-based scalp scrub, and sprays meant to help it look like you’re on 3rd-day hair. With a slogan like “No boring hair”, it’s no wonder that people have been so interested in this brand. 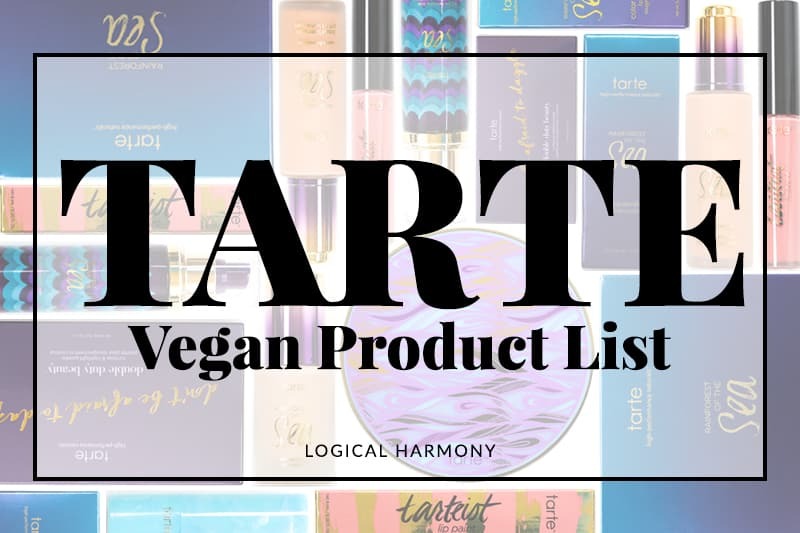 In an effort to help make things easier for cruelty-free consumers, I wanted to post an article all about the IGK cruelty-free status. Is IGK cruelty-free? Keep reading to find out the details. Is IGK cruelty-free? Yes! 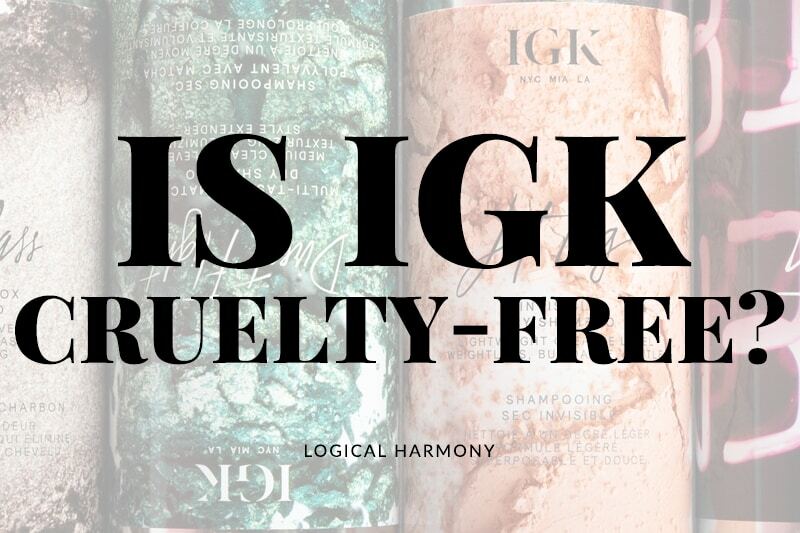 IGK is cruelty-free! IGK is a cruelty-free brand! There is no animal testing being done on IGK products at any point or on any ingredients used to make IGK products. IGK does not test on animals when required by law. Nor do they pay for any required by law animal testing to occur on their products. 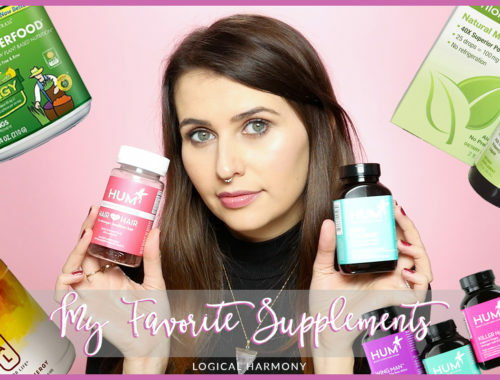 Are there IGK vegan products? Yes! 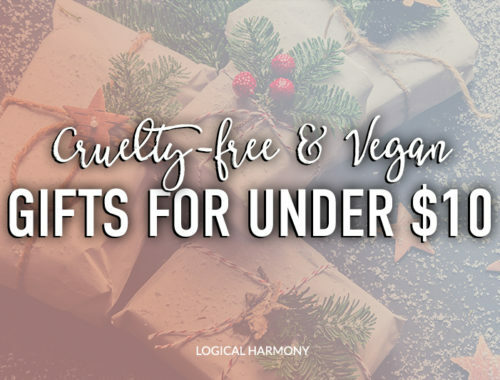 Not only is IGK cruelty-free, but they are also a completely vegan brand. Where can you find IGK? 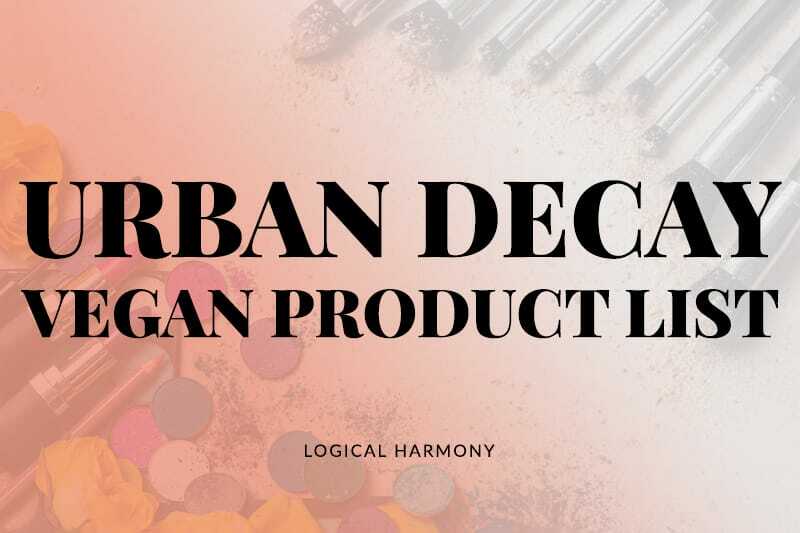 IGK products can be found on their own website, Sephora, and Urban Outfitters. 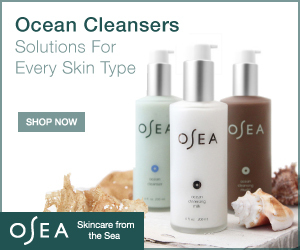 Sign up for Ebates and get cash back on your cruelty-free purchases from Sephora, and more!